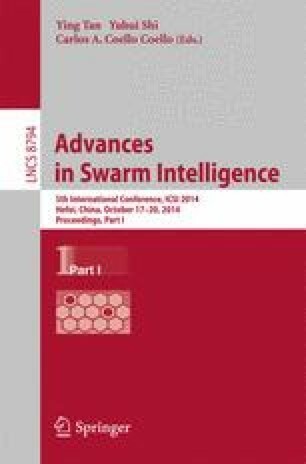 Cuckoo search (CS) is one of the new swarm intelligence optimization algorithms inspired by the obligate brood parasitic behavior of cuckoo, which used the idea of Lévy flights. But the convergence and stability of the algorithm is not ideal due to the heavy-tail property of Lévy flights. Therefore an improved cuckoo search (ICS) algorithm for clustering is proposed, in which the movement and randomization of the cuckoo is modified. The simulation results of ICS clustering method on UCI benchmark data sets compared with other different clustering algorithms show that the new algorithm is feasible and efficient in data clustering, and the stability and convergence speed both get improved obviously.